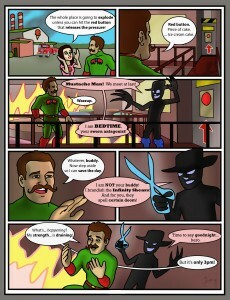 ≈ Comments Off on Mustache Man page 4! I didn’t know Movember was a thing until yesterday. Far out.